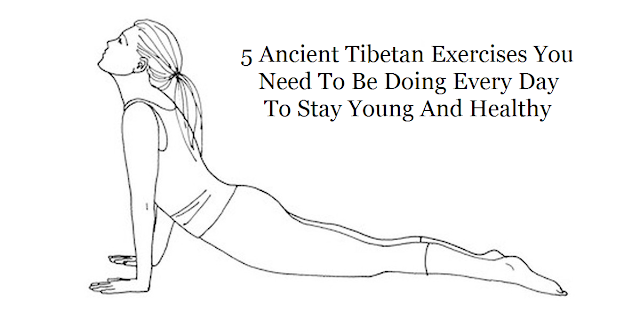 For over 2,000 years, Tibetans have done these 5 exercises, sometimes called rites. Now, they've been made available to us in the west, and I gotta say, I'm pretty happy about it. The 5 rites slows the aging system, gives you a boost of energy, creates incredible clarity and mental focus, improves your immune function, and tones the body. Exercise in the morning is an important thing to do. It gets your day started off right and maximizes the benefits of exercise.